Haven't chosen a side? Maybe these iOS tie-ins can help sway you. 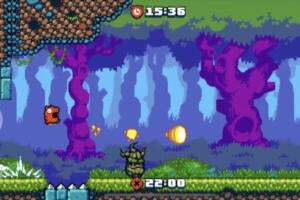 Back in the day, we’d get a new console game every time a big movie came out, and that extended to the App Store’s early days. 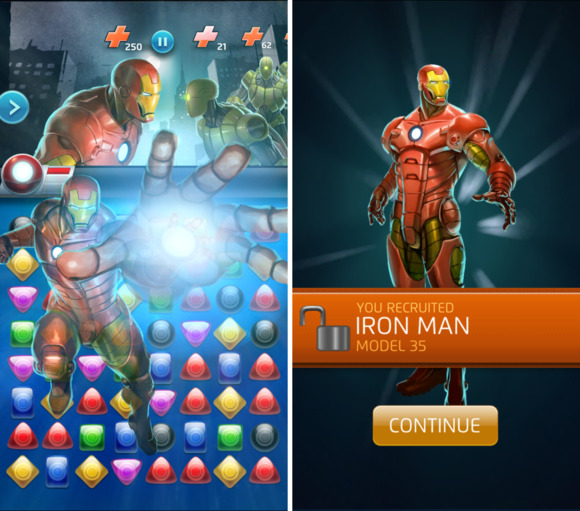 But now, rather than release a new game for each movie, Marvel rolls out themed updates to nearly all of the active games it has on iOS—which means there’s surely something you’ll enjoy if you’re into superhero showdowns. Captain America: Civil War hits theaters this weekend, and with so many huge heroes battling it out, it’s sure to be a blast. 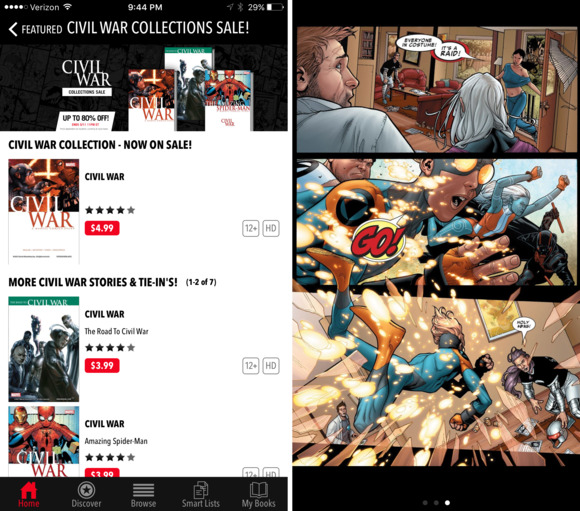 But you can get the fun started early with these 10 apps and games, many of which have Civil War-themed gameplay or offer Civil War comics to read right on your phone or tablet. Pick a side and then pick a game—or just grab them all, as they’re free downloads. Kabam’s Marvel Contest of Champions is one of the most impressive comic book games ever seen on the App Store, and the head-to-head fighter—which uses simple taps and swipes to control your combatant—has implemented a nice heap of Civil War-themed content. Contest of Champions puts a cosmic twist on the Civil War premise, given the game’s existing theme, but you can still choose between Captain America’s coalition or Iron Man’s faction. Your decision influences what kind of rewards you get for playing through the special missions, which helps you further build out and enhance your team of fighters, plus there are new versions of each hero based on their movie costumes. 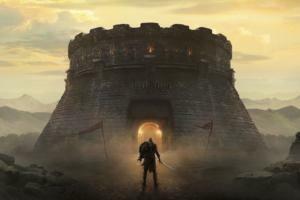 An action-packed battle might not seem like an ideal fit for a city-builder based on an academy for teenage heroes, but let’s be honest: Conflict and drama thrive in a high school setting, as many of us know from personal experience. 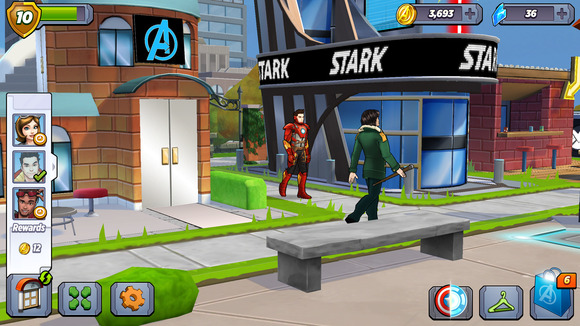 So the Civil War additions to the amusing Marvel Avengers Academy actually make a lot of sense. You can pick a side, which leads to different paths—either growing the Iron Legion with Iron Man or bringing on new S.H.I.E.L.D. agents with Captain America. 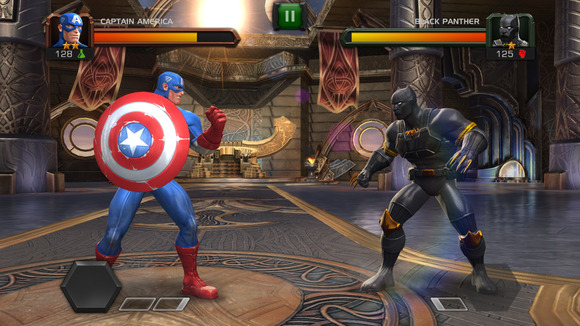 Furthermore, the update adds several new characters to the game, including Black Panther, Winter Soldier, and others, along with fresh costumes for existing characters. While the participants and motivations are tweaked for the big screen, Captain America: Civil War takes its premise from a 2006 to 2007 comic book arc that revolved around the Superhero Registration Act. And if you haven’t read it, you can catch up on the cheap right now with the official Marvel Comics app, which has the entire core series available for $5. Additional tie-in stories are also discounted, and you can read the crisp panels right on your iPhone or iPad. Furthermore, if the movie inspires you to keep reading further into the Marvel universe, the app has the latest and greatest comics from all of its top characters—and with a new Civil War II arc starting up next month, now’s the time to get caught up. Puzzle Quest already merges match-three puzzling with role-playing progression and combat for an addictive experience, but add in Marvel heroes and it’s downright intoxicating. And the Civil War update for Marvel Puzzle Quest adds a couple of heroes for events running this month. The first event actually came out on Thursday, and we haven’t played it yet, but it all revolves around The Winter Soldier who was added to the game last week. And then later this month, War Machine will be tossed in for another Civil War-themed event run. 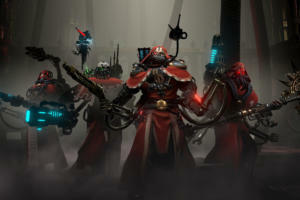 The events promise pro-registration and anti-registration hero teams, so it’s all sure to be an interesting layer atop the already-fun free-to-play experience. Anyone who loves both pinball tables and Marvel Comics might think they’re walking into a digital dreamland with Marvel Pinball, as the Zen Pinball-powered app has more than 20 original tables based on a wide array of comic legends. Captain America and Iron Man have their own tables, plus there are a couple Avengers ones, but the star this week is the Civil War table. It’s based on the decade-old comic series, but still pits the two superhero legends against each other and has story interludes based on the showdown. 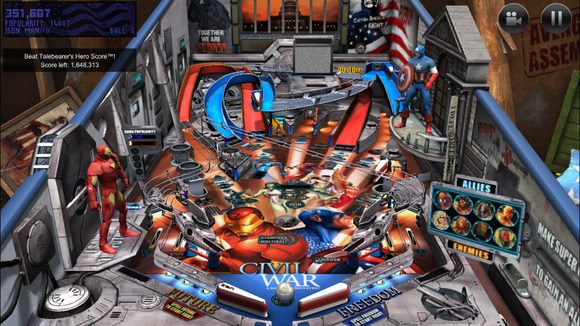 As with all of Zen’s tables, it’s impeccably designed and plays just like a real pinball table—and best of all, right now the Civil War table is available for half-price at just $1 via in-app purchase. 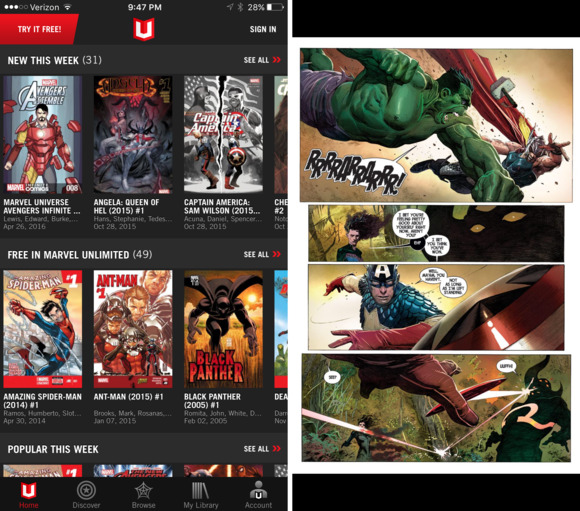 If you want to own your digital comics and have a selection of the latest issues hitting stands, then the aforementioned Marvel Comics app is your destination. However, if you want to read thousands and thousands of back issues for a reasonable subscription fee, you should turn your attention to Marvel Unlimited. It’s $10 per month (or $70 per year) for all-you-can-read access to more than 17,000 comics, including the entire original Civil War arc and tie-ins, along with many other Captain America, Iron Man, and Avengers storylines. The one big downside is that books are only added after six months in stores, so you probably won’t see the upcoming Civil War II comics until year’s end. 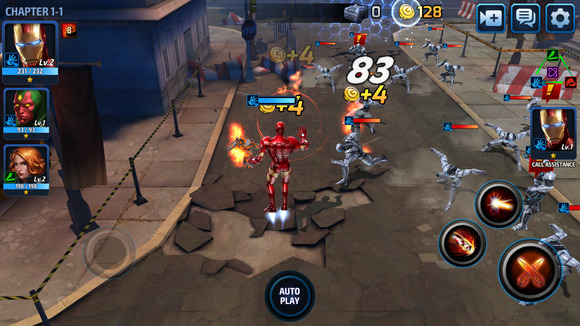 While Contest of Champions is all about one-on-one showdowns, Marvel Future Fight sends your team of heroes in battle against loads of enemies as you push forward through the levels. It’s already a pretty hearty game with plenty of characters and missions, and now with the Civil War event, you can pick a side in the skirmish and fight against foes who chose the other. The update also introduces Crossbones, a character who apparently plays a role in Civil War, as well as movie-inspired costumes for characters Captain America, Winter Soldier, Falcon, and Hawkeye. So you can not only assemble your big-screen team, but also dress them up properly—if you have enough currency, of course. 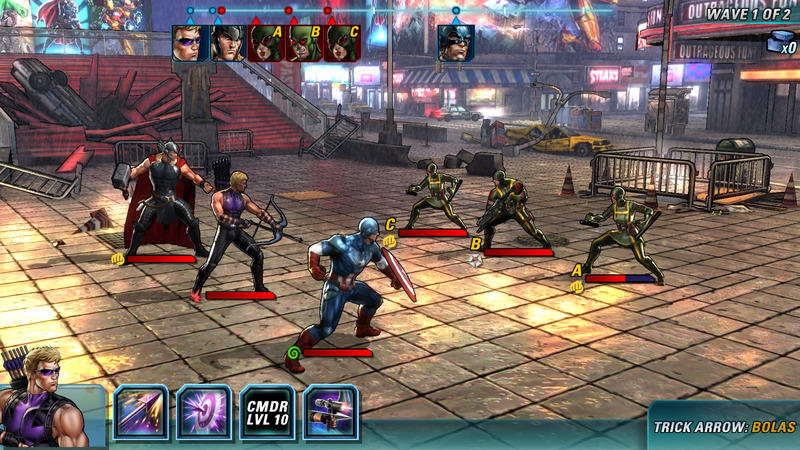 If you’re looking for a slightly more methodical action experience, consider Marvel Avengers Alliance 2. 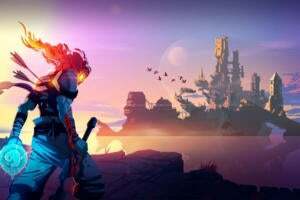 It swaps the beat-‘em-up combat of Future Fight for turn-based, RPG-like battles, and the game has recently been updated with a wealth of Civil War elements. The Civil War-themed Spec Ops task lets you fight through a few missions before choosing to follow Captain America or Iron Man, at which point the storyline splits in either direction with many more missions to take on. Furthermore, Avengers Alliance 2 has movie costumes for Cap, Iron Man, Falcon, and Winter Soldier, and there are lots of other Marvel heroes and villains to recruit as well. Look, you don’t need to watch all of the existing Marvel Cinematic Universe movies to enjoy Captain America: Civil War, but it’ll certainly help explain why all those heroes are sharing the same screen—and fighting against each other. So if you’re planning to catch up quickly, the Disney Movies Anywhere app is a great tool to have handy. 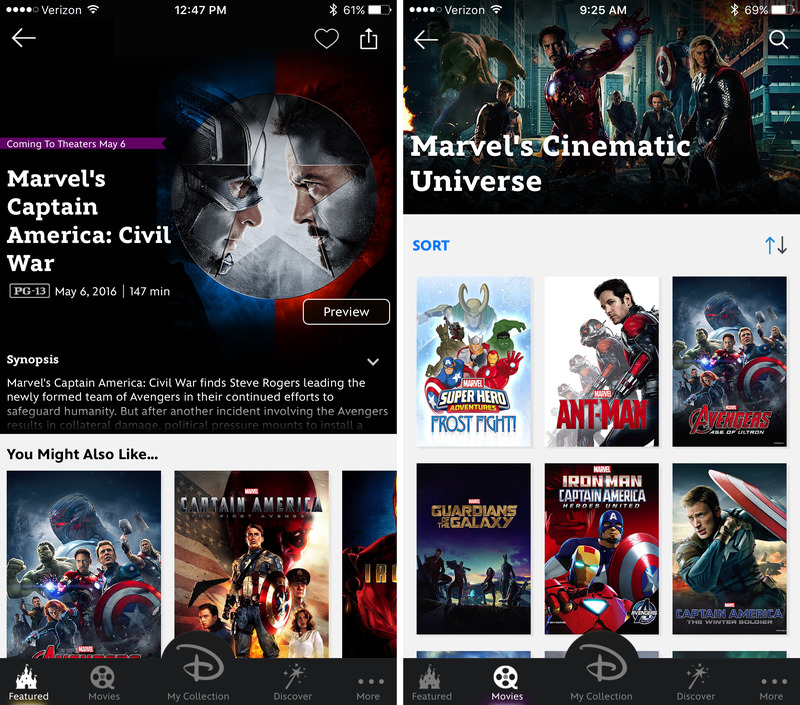 Sure, you can buy all the movies on iTunes, but the Disney Movies Anywhere app will keep those downloads nicely sorted on your device. More importantly, if you’re still set on owning physical Blu-ray releases, any that come with a code for a digital copy can be easily redeemed in the app, making it available for download via iTunes or other digital storefronts. 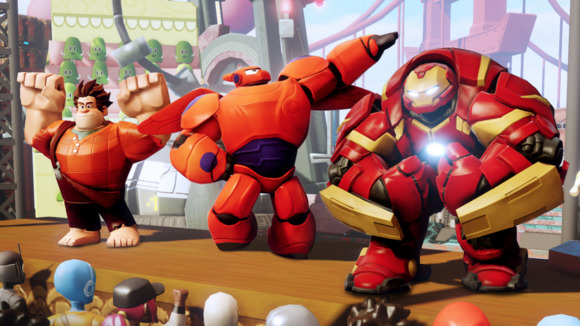 The Disney Infinity 3.0: Toy Box offers up a playground of possibilities: You can use Marvel, Star Wars, Disney, and Pixar characters, levels, and items to create your own little game worlds and experiences. So if you want to create your own version of Civil War—either sticking to canon, or maybe dumping in Darth Vader and Elsa from Frozen—you’re certainly welcome to do so. 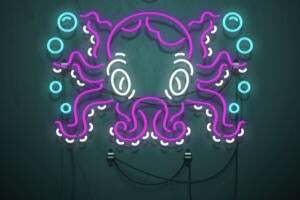 While the core app is free, you’ll need to spend a little money to get all the characters you need: You can buy the plastic Infinity figurines in stores and use the included codes to import them into the game, or otherwise buy the digital versions for a few bucks a pop within the app. But at least the à la carte approach lets you only spring for the pieces you really want.